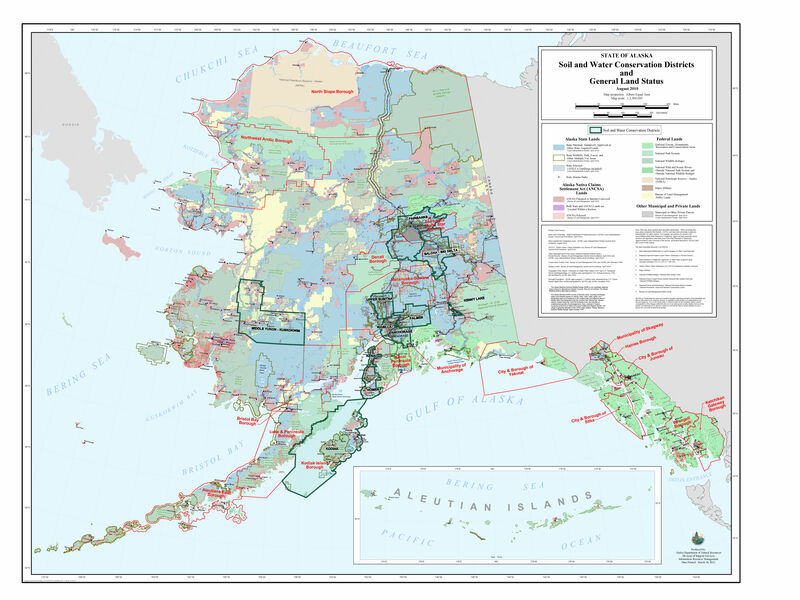 The Gulf of Alaska is an arm of the Pacific Ocean defined by the curve of the southern coast of Alaska, stretching from the Alaska Peninsula and Kodiak Island in the west to the Alexander Archipelago in the east. The local public transit system, People Mover, provides access to most visitor attractions and activities. Regular service is available weekdays from 6:30 a.m. to 9 p.m. with limited service evenings until 11 p.m. weekends and holidays. The People Mover Transit Center, 6th Avenue and G Street, has information, maps, and a handy guide entitled "Places To Go By Bus." Adult bus fare is $1.75, $1 for youth (ages 5 - 18) and 50 cents for senior citizens (60+). 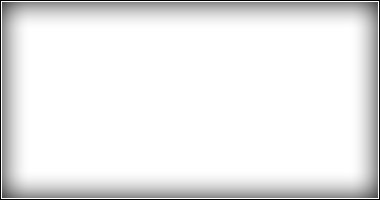 A People Mover Day Pass is available for purchase from bus drivers for $5, $1.25 for seniors and people with disabilities, and allows unlimited rides on all People Mover bus routes for one calendar day. Prices subject to change www.peoplemover.org. 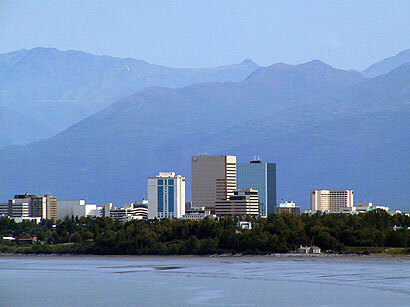 Anchorage is a cosmopolitan port city with a population of over 300,000. 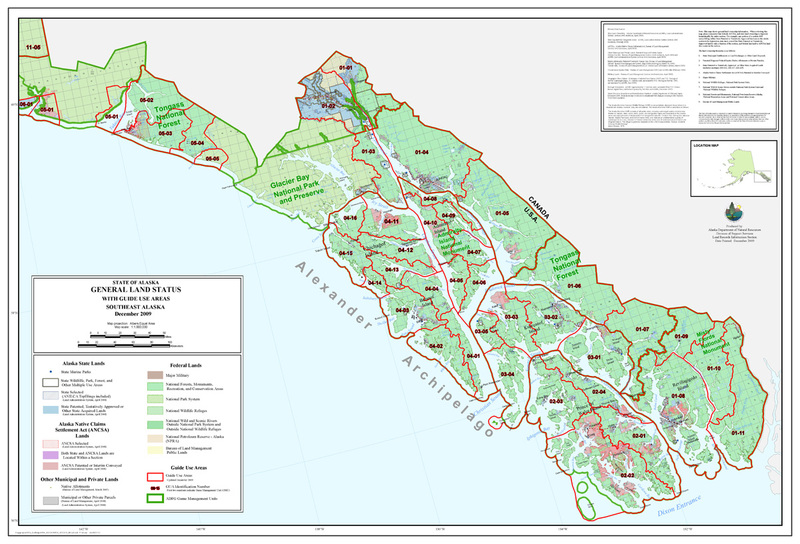 Anchorage is a municipality - essentially a combined city and county. 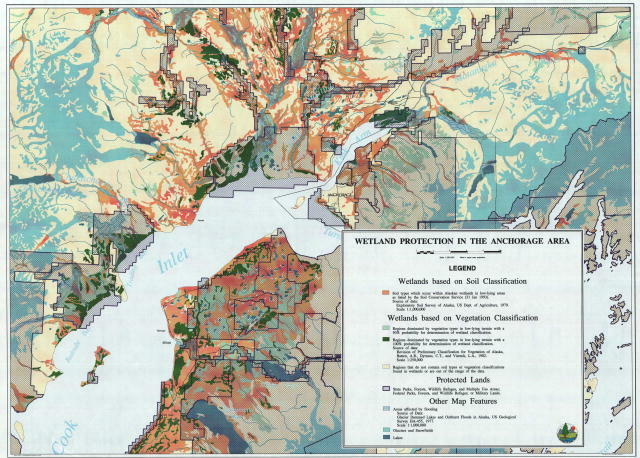 The urbanized city is defined by Muldoon Road to the east, Rabbit Creek Road to the south, and Cook Inlet to the north and west. 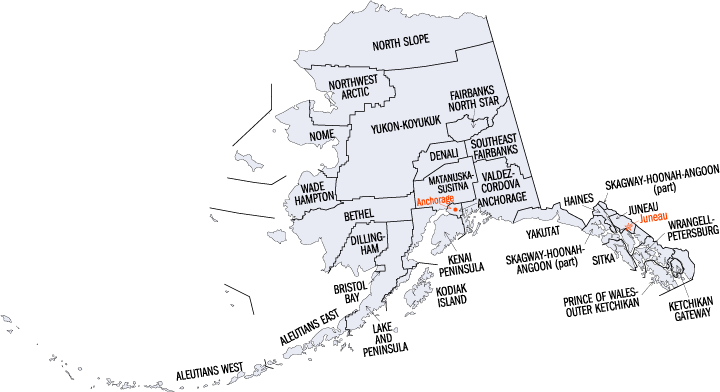 Several small suburbs are within the Municipality of Anchorage while physically outside what most locals would call the "Anchorage" proper area. 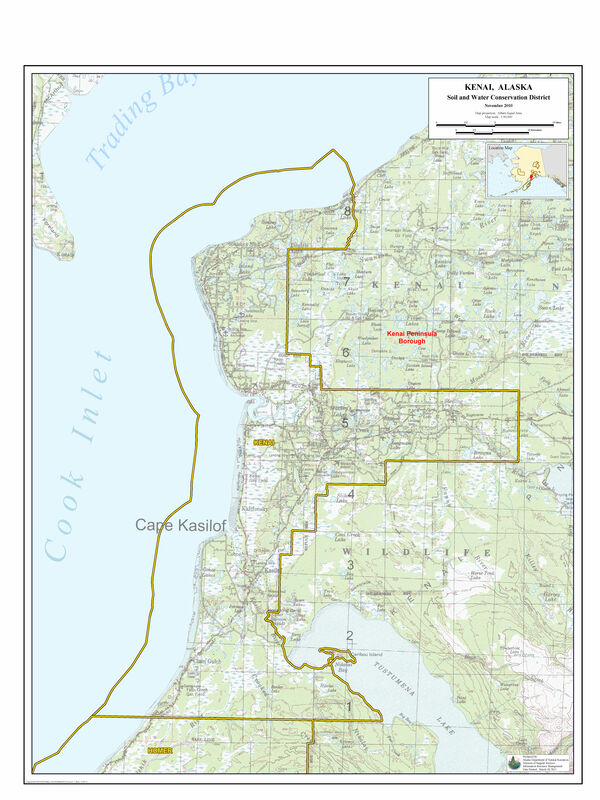 These include Eagle River and Chugiak to the north and Girdwood to the south. 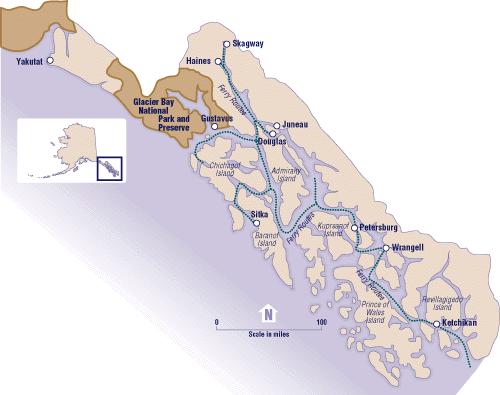 Cruise passengers access Anchorage via Whittier or Seward, both a popular port of call for cruise ships. 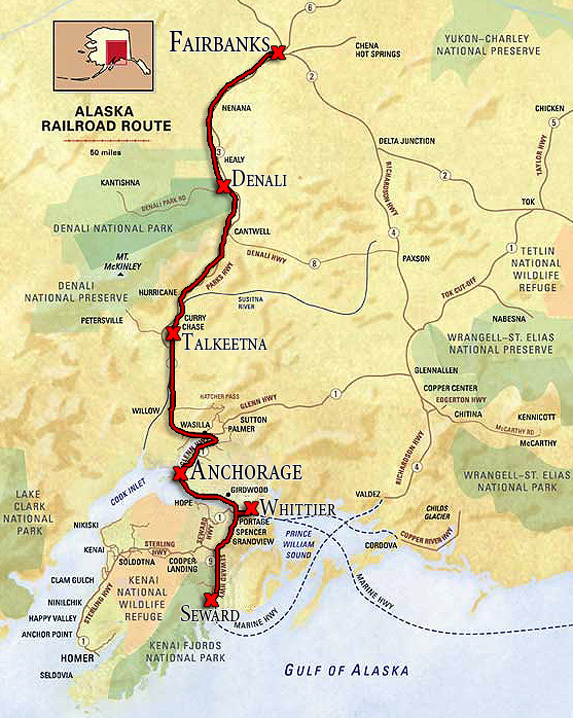 Whittier offers connections to Anchorage and the interior of Alaska by both highway and rail. 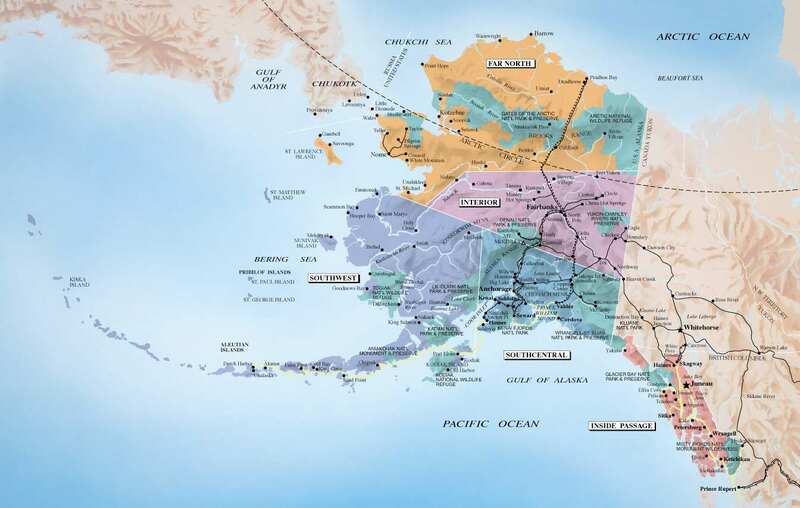 The climate of Anchorage and south central Alaska is mild by Alaskan standards due to the region's proximity to the seacoast. While the area does not get nearly as much rain as southeast Alaska, it does get more snow, although days tend to be clearer. 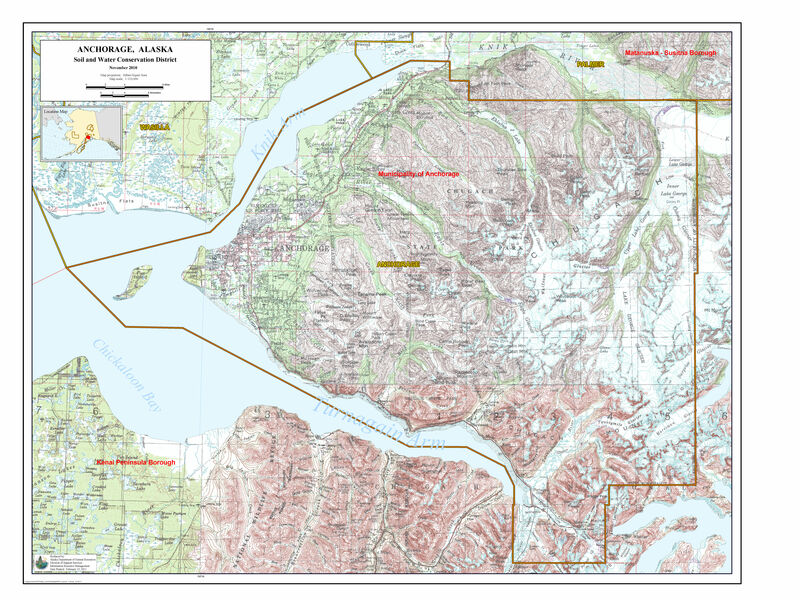 On average, Anchorage receives 16 inches (406 mm) of precipitation a year, with around 75 inches (1,905 mm) of snow, although there are areas in the south central which receive far more snow. It is a subarctic climate due to its short, cool summers. In the summer, Anchorage gets 19.5 hours of sunlight. At the start of winter, Anchorage gets about 5 hours of sunlight each day. Experience the wonders of Alaska's indigenous people. One of the city's popular day hikes. 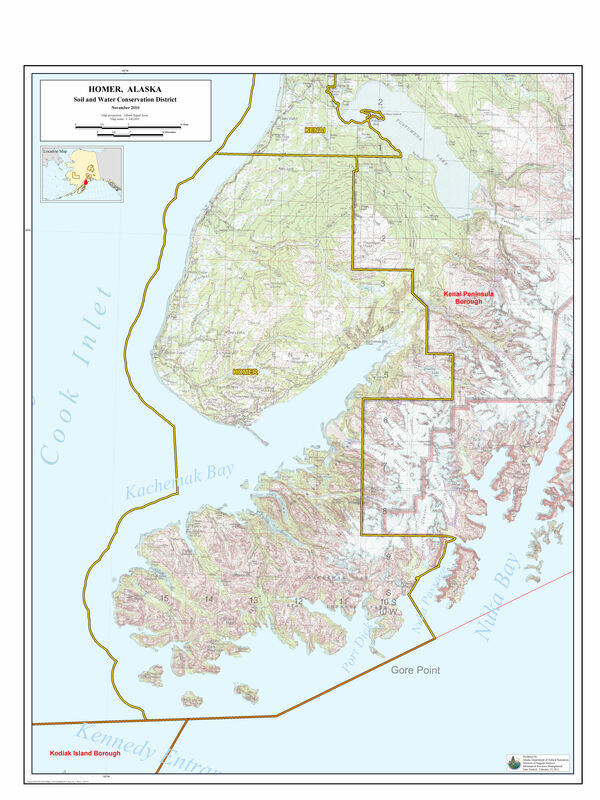 Views of Cook Inlet and six mountain ranges. Historical view of the 1964 earthquake or see it first hand at Earthquake Park. 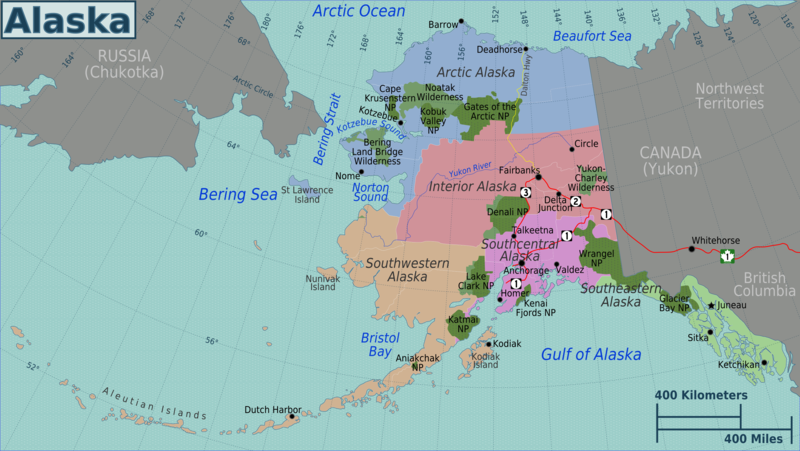 There are approximately 100,000 glaciers in Alaska, 60 of which are within 50 miles of Anchorage. Portage Glacier, just 45 miles (72 km) south of downtown, is one of the most visited attractions in all of Alaska. Home to a luxury year-round resort - based at sea level. Ride the enclosed aerial tram up Mt. Alyeska for spectacular views. From Anchorage, fly to Kodiak Island, Alaska's Emerald Isle. 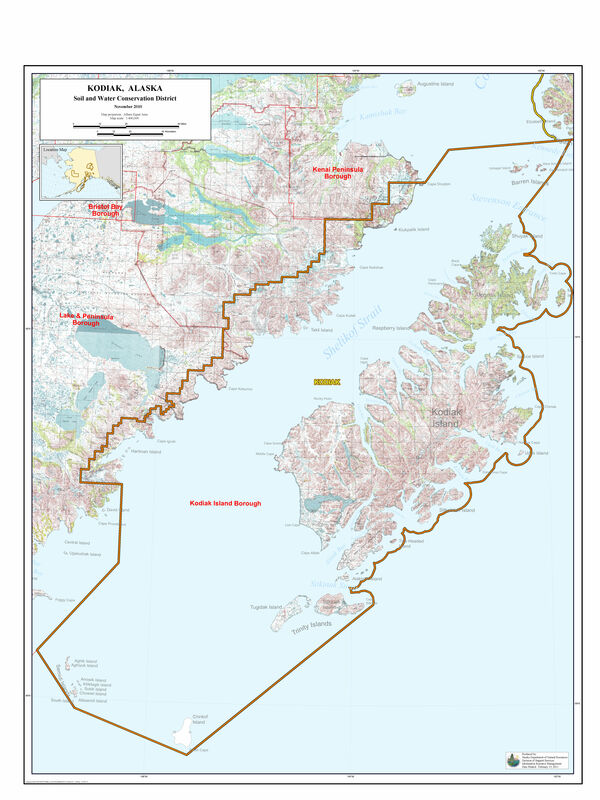 Explore Kodiak's magnificent coastal scenery by land and by sea, enjoy world-class sport fishing, view Kodiak brown bears, marvel at the marine wildlife and birds and learn about Kodiak's rich Alutiiq and Russian heritage.